Professional support is important to us. We provide competent, solution-oriented support in the event of disruptions or problems. You can rely on us to keep your operations running without losses due to inefficiencies. You can reach us by phone at +41 44 316 62 60/70 or by using the contact form. Do you require our help via remote support? We will gladly assist you. Please download the TeamViewer software here and install the program onto your computer. After the installation, please start the TeamViewer session and share your TeamViewer ID your Team-Viewer password, as well as your telephone number for individual contact via email. Example of the characteristics of a TeamViewer session. 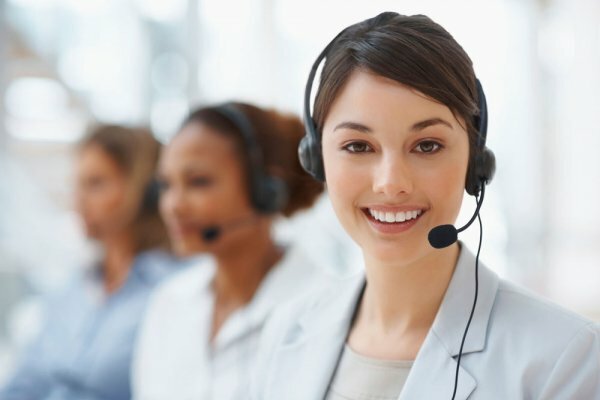 We will contact you in person telephonically in order to start the remote maintenance and to find a rapid solution to your problem with your cooperation. As registered clients, you receive access to a protected client area on our online platform. Here you can find all the required information and current assistance for Secret Ear Designer software and for Secret Ear Manager software.